HÀ NỘI — Around 800 runners will race in beautiful Yên Sở Park, Hà Nội, as Garmin Run Hanoi hosts Việt Nam’s top runners alongside newbies and juniors running for charity on Sunday. Participants from 20 nations will race 5km and 10km in the first race organised by Garmin and Topas in Hà Nội. 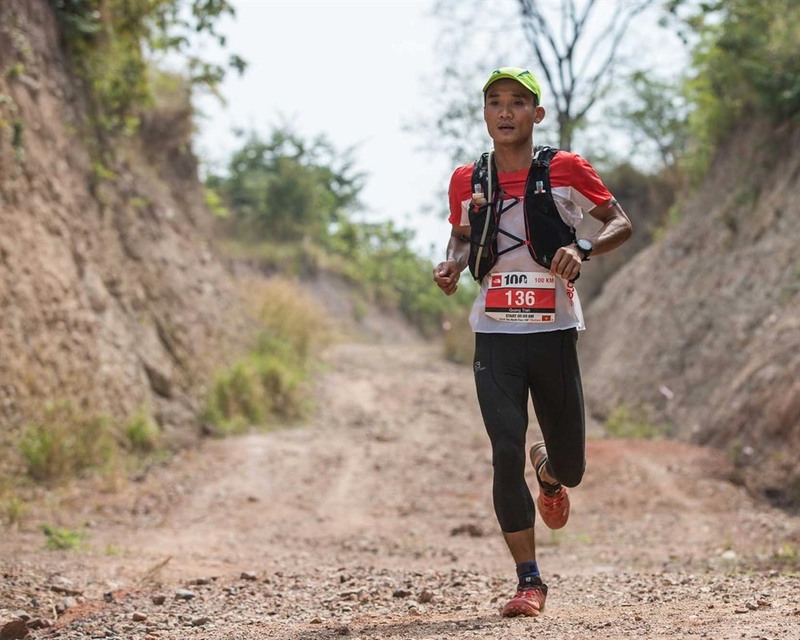 The event will include two of the best male ultra runners of Việt Nam including Trần Duy Quang (100km winner of Việt Nam Mountain Marathon 2017 and 70km winner of Việt Nam Trail Marathon 2019) and Nguyễn Tiến Hùng (Việt Nam Mountain Marathon 2018 100km champion). In the female 10km field, 100km champion of Việt Nam Mountain Marathon 2017 Nathalie Cochet of France will take on the fast 10km distance. Alongside the top runners are a number of well-known participants including writer Trang Hạ and Miss Việt Nam 1994, Nguyễn Thu Thủy who will run for Newborns Việt Nam. “We love the idea to give something back through running at Garmin Run Hanoi and contribute to neonatal care in the country through Newborns Việt Nam,” said Trang Hạ. Like other races by Topas, this event also supports charitable work. The event has a junior 5km for 6-15 years old runners and all of the proceeds go straight to Newborns Việt Nam which works to help critically ill newborn babies in Việt Nam. Newborns will have a team of neonatal medical staff running alongside 50 supporters. At the race, people can choose to run in the Fast 10 group to try for their best 10km time, or join the First 10 group to try a 10km race for the first time.